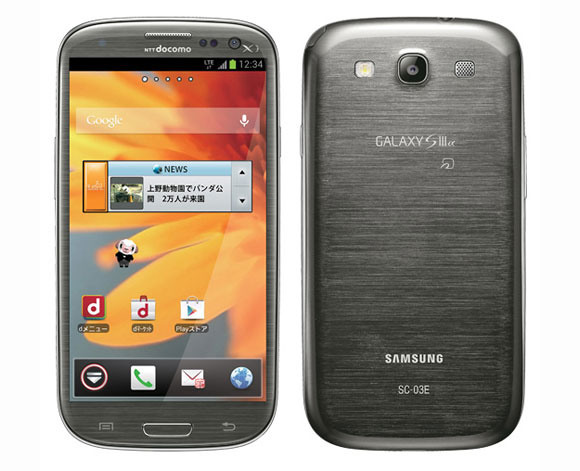 The Japanese data carrier NTT DoCoMo announced today that finally the Samsung’s Galaxy S III and Galaxy Note II are available for order. The news gets even better for the people of Japan as the Galaxy S III, called Alpha is a bit more upgraded than its European and American counterpart. The chipset is the same which is used in the international version of the Galaxy Note II, which is a quad-core speed demon clocking at the speed of 1.6Ghz and with upgrade of Ram from 1GB to 2GB. The good news does not end there, the Galaxy S III will be shipping with Android 4.1 Jelly Bean, so if people though the Galaxy S III could not get any better, well it just did! The smartphone will be available in December in Titanium Grey and Sapphire Black. hi!,I love your writing so a lot! proportion we keep up a correspondence more about your post on AOL? I need a specialist on this space to unravel my problem. May be that’s you! Having a look forward to see you.